Family Photographs – Treasures or Trash? 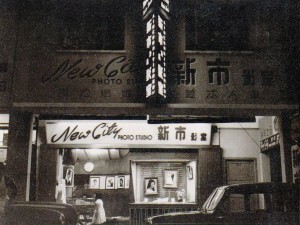 Going door to door and asking for old printed photographs might be one of the least expected activities for secondary school students of a photography club. Some students might find this activity rather remote from the regular doses of photographing school events and exhibiting their photographs for a school exhibition. 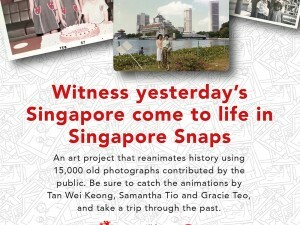 What do old photographs from communities have to do with photography then? Possibly everything! 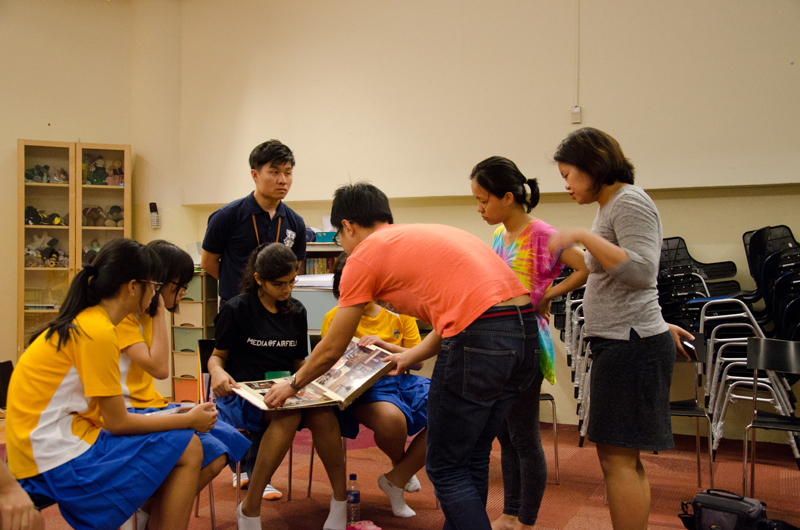 The Singapore Snaps team were delighted to welcome the photography club students of Fairfield Methodist Secondary School to join us for 3 sessions of their photography club program with the initiation of their insightful teacher-in-charge, Mr Larry Loh. Kicking off the program in the first week, participating students started off getting to know a little more about the value of old photographs and how to handle them with care. 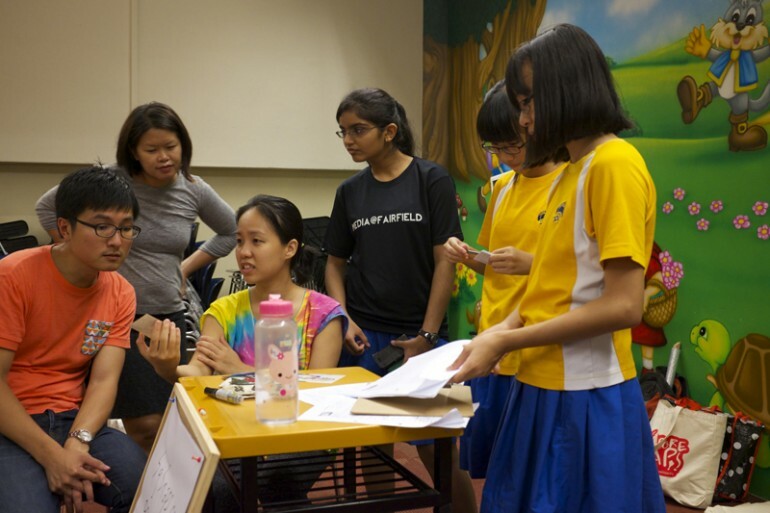 The project orientation session with the students on was held in the cozy activity room at Geylang East Library. The students’ knowledge on photography was wide, but it was one of the first time they had come into close contact with photographs created from the analog era. 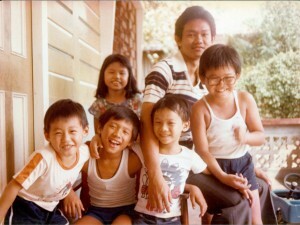 Some students had even brought their personal family photographs from home to share with the group. Following which, we accompanied the students straight into the neighbouring blocks across the road from the library to begin the door-to-door photo collection. 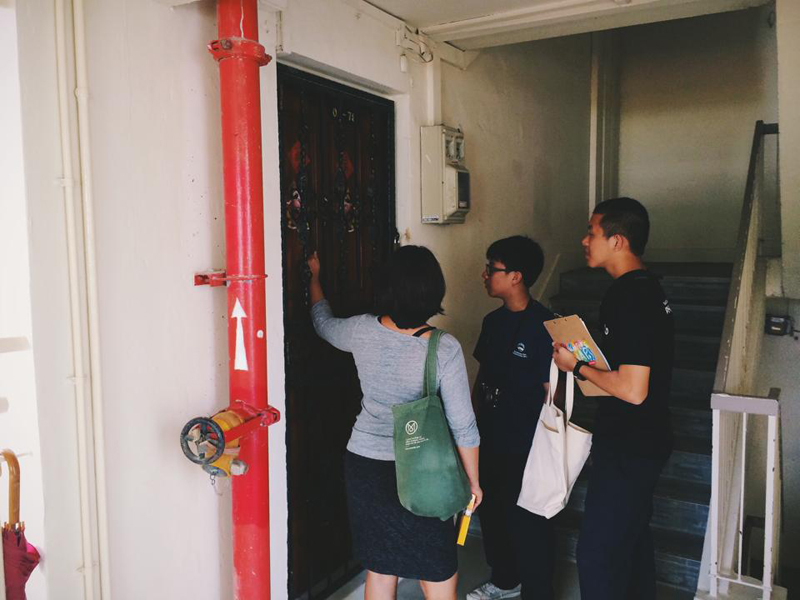 For many of the students it was their first time in a door-to-door community involvement program like this, but all of them certainly had the courage and tenacity. Most of them started out shy whilst a number of the students were very forth coming with introducing the project to the residents. Gracie, Outreach Officer for Singapore Snaps with two students from FMSS Photography Club on our first day. The students recognised the value of being multilingual so they can communicate with more people in Singapore because of the diverse cultures here. Comfortable with a single language used amongst their families and friends, the students quickly realised the value of dialects in understanding people from the earlier generations. 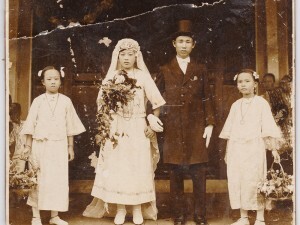 Chan also drew the connection between photography and biography in his reflection. One of the written reflections from the students of the FMSS Photography Club. 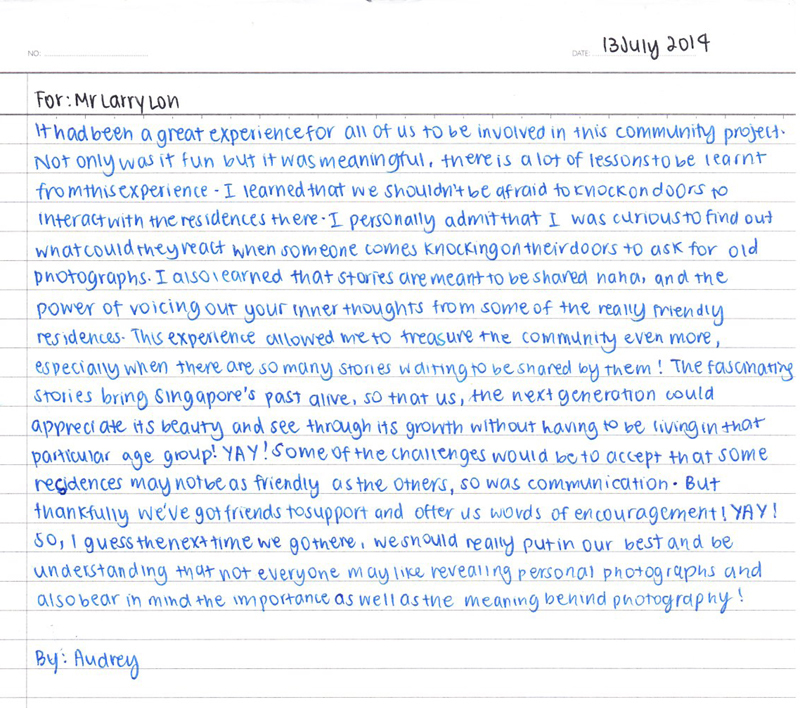 We were extremely heartened to receive handwritten reflections like these from the students. They were very honest and we were glad that this community involvement from the students were beyond simply achieving the project’s goals. The students took home with them new insights about the local community, and of themselves. The younger generation’s interest and participation are necessary and important for us because the observation and writing of history is a continuous task for us to gain insight of the present. Singapore Snaps would like to thank the students of the Photography Club from Fairfield Methodist Secondary School and teacher-in-charge Mr Larry Loh. They had travelled far to join us and we have learned as much from them as they had during their journey with us. All photo credits in this post are Chan Wen, Hagen Li and Larry Loh. Copyright © 2014-2015 Singapore Snaps All Rights Reserved. All photographs, images, texts and designs may not be reproduced, published, copied or transmitted in any form, including electronically on the Internet, without written permission of the author.